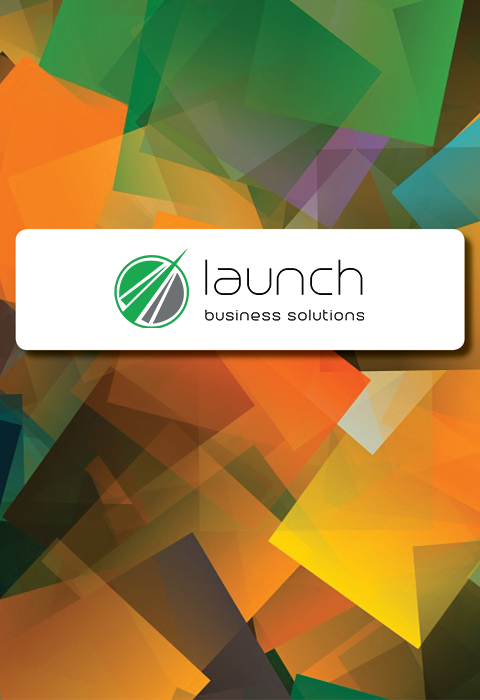 Launch Business Solutions was created to take some of the stress out of setting up a new business. Our consultants can help get your business setup, logo designed and print promotional material tailored to your needs. Our passion is to help local businesses promote a lasting, professional and consistent image to attract new customers. Whether you just need a logo and business cards or a website and documents refreshed, we can help. No job is to small and we would love to help you. Starting a business can be daunting. You need to register your business name, apply for an ABN, register a domain name, sort out your logo and get your name out there to name a few. Let us take away some of the stress so that you can concentrate on doing what you do best. Our launch startup packages are tailor made to suit whatever stage of business planning you are at. We can help Launch your business whether you need assistance with business setup and promotion or would simply like a logo and business card designed. Need to get your business off the ground or looking to refresh your marketing collateral so it is consistent and attracts clients? Why should you use Launch?